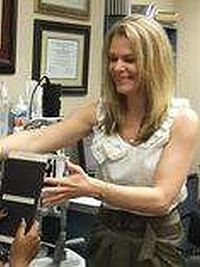 Kristin Protosow, O.D., is an Eye Doctor at Eye Vision Associates! Home » Our Doctors » Kristin Protosow, O.D., F.A.A.O. 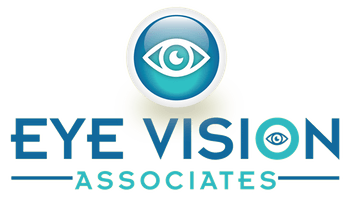 Dr. Protosow of Eye Vision Associates received her Bachelor’s in biology at St. Joseph’s College on Long Island and her doctorate in optometry from New England College of Optometry in Boston, MA. Upon graduating she completed a residency at West Haven VA in Connecticut, the largest veteran’s blind center in the northeast. The hospital at West Haven commonly takes on the most severe low vision patients, giving them complete low vision exams and rehabilitation classes. She was also trained in ocular disease and worked closely with retinal, corneal, cataract, glaucoma and oculoplastic specialists. Dr. Protosow continued to work at West Haven after her residency was complete until she decided to move back home to Long Island last year. 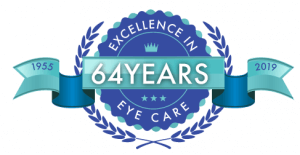 She is currently certified to practice low vision in the state of New York, and enjoys continuing to work with the partially sighted and legally blind in private practice. She coordinates care, when appropriate, with vision therapy at the office, and believes that a combination of low vision and vision therapy may be very helpful to a certain patient population (such as traumatically brain injured patients). Dr. Protosow has written multiple articles on low vision and ocular health for journals such as “The Journal of the American Optometric Association”. She has also presented papers and academic posters at national conferences on these subjects. In November of 2009, she received her fellowship with the American Academy of Optometry.